OMG I loved WKRP! Remember when the phone police were after Johnny. hahahahahahahha Oh that's classic! Wow. Nice. More like a quote of the weak. Just barely old enough to remember this show (on reruns after school). Too funny! 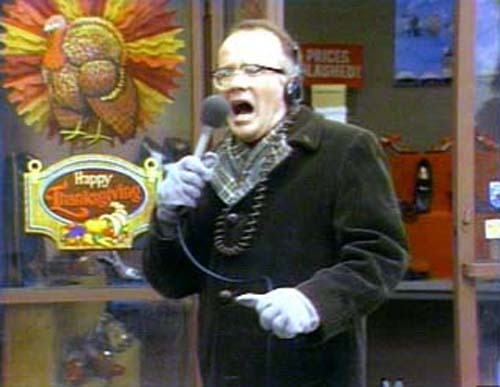 Liked Les Nessman. Fantasized about Bailey Quarters! LOVED that show! Thanks for the laugh!